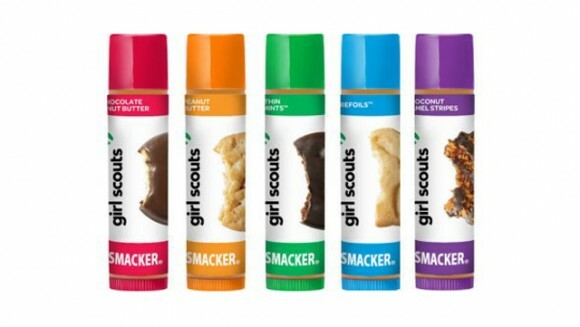 Girl Scout Cookie Lip Balm! By Lip Smackers of course! Emily Boyd Poirier brings 13 years of experience to her makeup artistry business, including personal day and evening looks, runway styling, professional photo shoots, television and film applications. 2 Responses to Girl Scout Cookie Lip Balm!